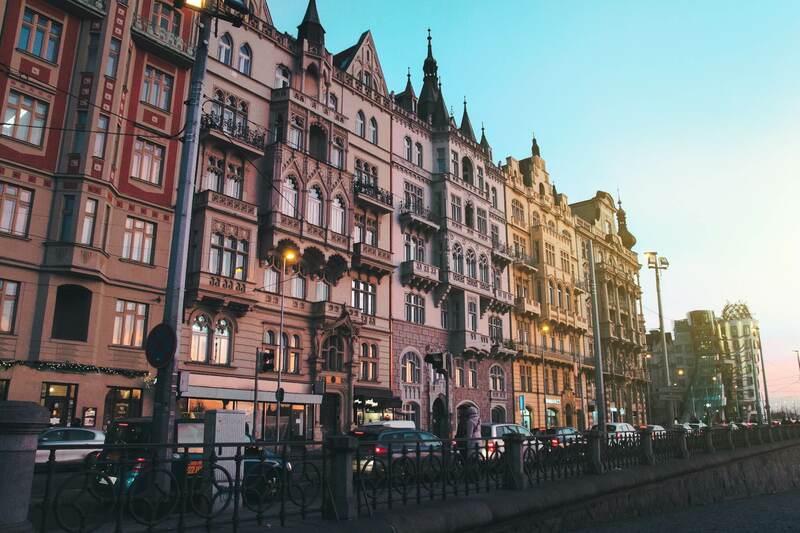 Czechia is one of the fastest growing economies in the EU and with the unemployment rate currently around 3 %, many companies have started to look for new potential employees in other EU countries as well. Did you know that there is a special bond between Romania and the Czech Republic? Bigăr, Sfânta Elena, Ravensca – does this sound familiar? Those are the names of just some of the Czech villages in Banat. Maybe you have never heard of them, maybe you have already visited, be it as it may, the Czech minority is one of our lesser known neighbors. Even though the Czechs came to Banat in the first half of the 20th century, they still keep most of their traditions and they even speak Czech. They have been more numerous in the past, but there are still almost 5,000 Czech people living in the south of the country, mostly in the Caraș-Severin County. If you are interested in working in the Czech Republic or if you´d just like to get to know the people that live close to you, now the right time! We are opening Czech courses in Timișoara. Knowing the language will open you doors not only to Czech people, but also to Czech culture. And we´re not talking just about beer, there´s much more to it. Writers, directors, music or the weird Easter traditions. You will learn about all this if you decide to study Czech with us. 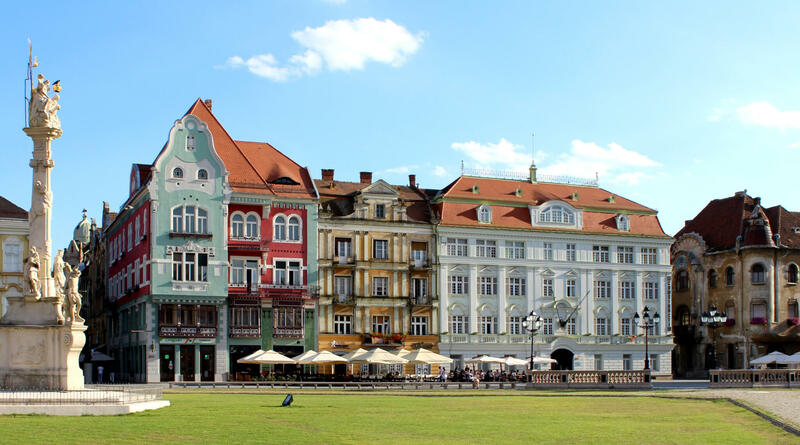 More info about the Czech courses in Timisoara here.